We founded Eight Sleep four years ago, with the mission to leverage technology to improve sleep performance. Thanks to the thousands of customers who have joined us on this journey, we’ve collected more than 43 million hours of sleep data and learned a tremendous amount about what factors keep people up at night. The biggest one is temperature. We know this from looking at our own data, existing research and also from talking to our customers, 78% of whom told us they wanted a product to give them full control over the temperature in their bed. That’s why I’m so excited to announce our most cutting-edge product yet: the Pod, the first bed with dynamic cooling and heating that keeps you at the perfect temperature all night long. The result is that you never feel too hot or cold at night, reducing sleep interruptions and increasing periods of deep sleep. The Pod uses temperature also to wake you up naturally before your alarm goes off. By gradually cooling the bed, the thermo alarm enhances the natural body temperature change prior to wake up so that you feel refreshed as you get out of bed. 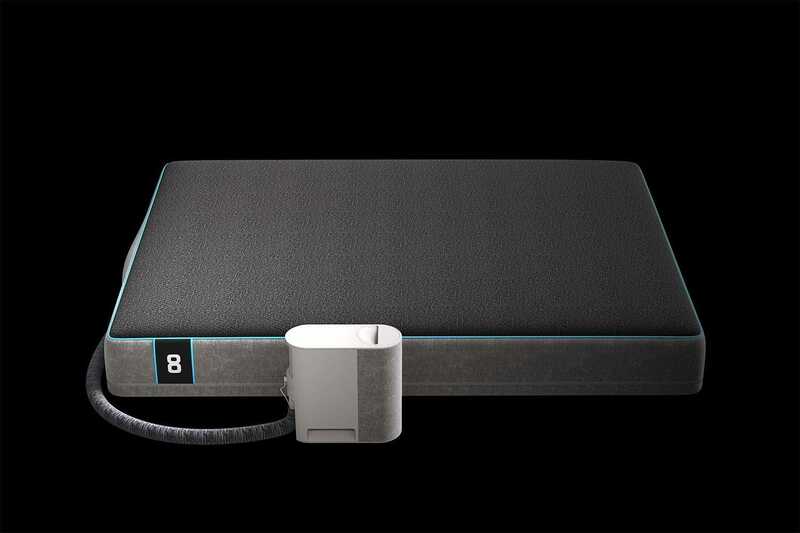 The Pod also has numerous other features, like biometric tracking, sleep coaching and smart home integrations, meant to round out its offering as an all-in-one platform for better sleep. Humanity deserves to get more out of its time asleep, and the Pod brings us one step closer to delivering that.